An out-of-this-world bouquet for the superstar graduate! 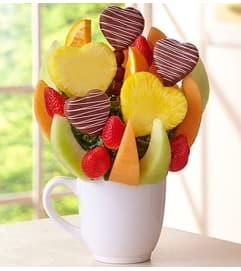 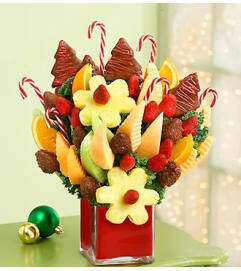 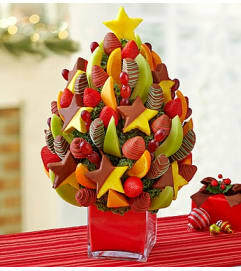 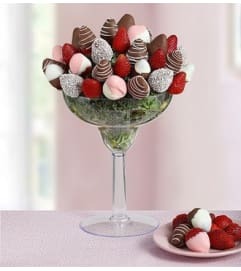 This delicious arrangement features fresh, sweet pineapple stars and more delicious fruits shooting out of a reusable mug. 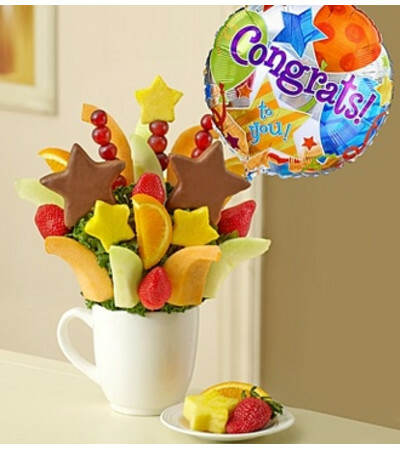 With a special balloon to top it all off, it’s a truly original way to say congratulate them on their big day.